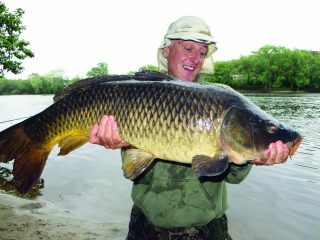 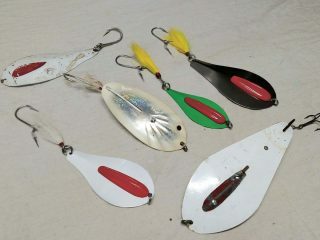 Soft plastic stick baits for striped bass are a must know for all anglers. 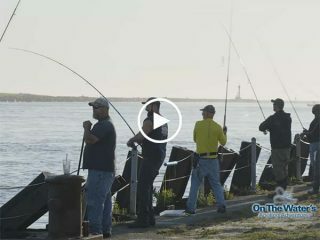 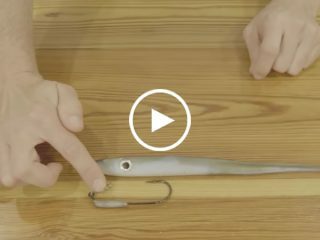 Roy Leyva of Shimano sits down with On The Water’s Kevin Blinkoff to discuss tackle, etiquette, and tips for fishing for striped bass in the Cape Cod Canal. 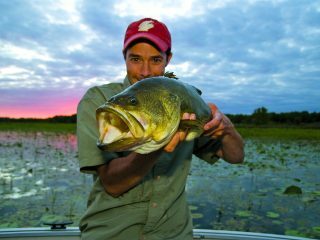 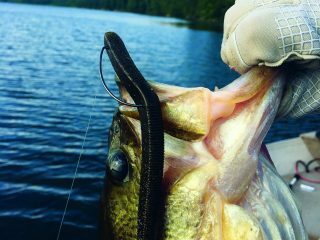 As a warm-water species, largemouth bass like it hot. 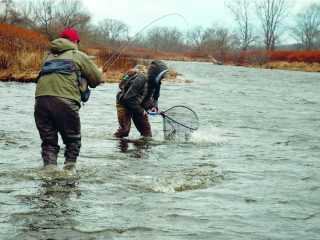 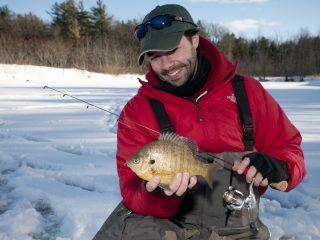 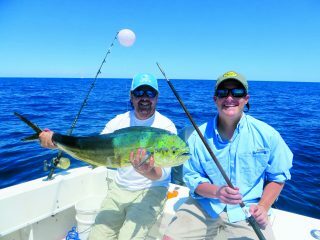 If you want to heat up your winter and extend your fishing season, winter steelheading is the way to do it.